The U.S. Navy has awarded Northrop Grumman Corporation a $171 million contract for Lot 7 Full Rate Production (FRP) of the AGM-88E Advanced Anti-Radiation Guided Missile (AARGM). The contract will deliver advanced capability to U.S. warfighters as well as the Italian Air Force and Royal Australian Air Force to counter the accelerating proliferation of surface-to-air threats. «The rapid proliferation of today’s threats require the most advanced solution to detect and defeat surface-to-air-threats and protect our nation and allies», said Cary Ralston, vice president and general manager, defense electronic systems, Northrop Grumman. «AARGM is an affordable, game-changing solution and we are proud to provide this capability to the warfighter». 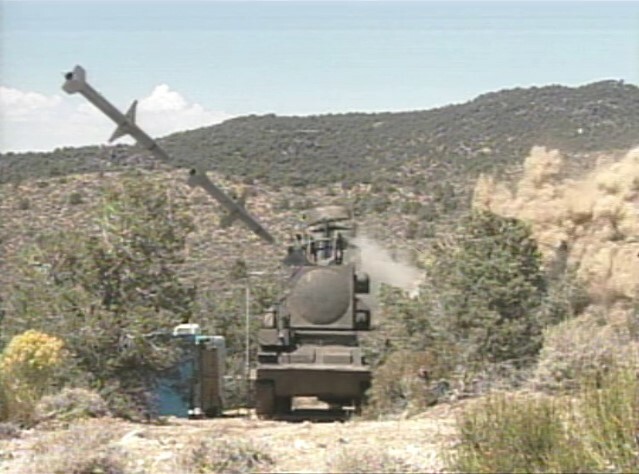 AARGM is a supersonic, air-launched tactical missile system, upgrading legacy AGM-88 HARM systems with capability to perform destruction of enemy air defense missions. AARGM is the most advanced system for pilots, with in-cockpit, real-time electronic order of battle situational awareness against today’s modern surface-to-air threats. It is able to rapidly engage traditional and non-traditional advanced land- and sea-based air-defense threats, as well as striking, time-sensitive targets. AARGM is a U.S. Navy and Italian Air Force international cooperative major acquisition program with the U.S. Navy as the executive agent. AARGM is currently deployed and supporting operational requirements for the U.S. Navy and U.S. Marine Corps. The missile is integrated into the weapons systems on the FA-18C/D Hornet, FA-18E/F Super Hornet and EA-18G Growler aircraft. The Italian Air Force (ItAF) recently completed operational testing of AARGM on their Tornado Electronic Combat and Reconnaissance (ECR) aircraft. A series of flight tests culminated with direct hits on critical air defense threat targets, confirming the operational effectiveness and suitability of AARGM on the Italian Air Force Tornado and allowing the Italian Air Force to transition AARGM into operational squadrons.